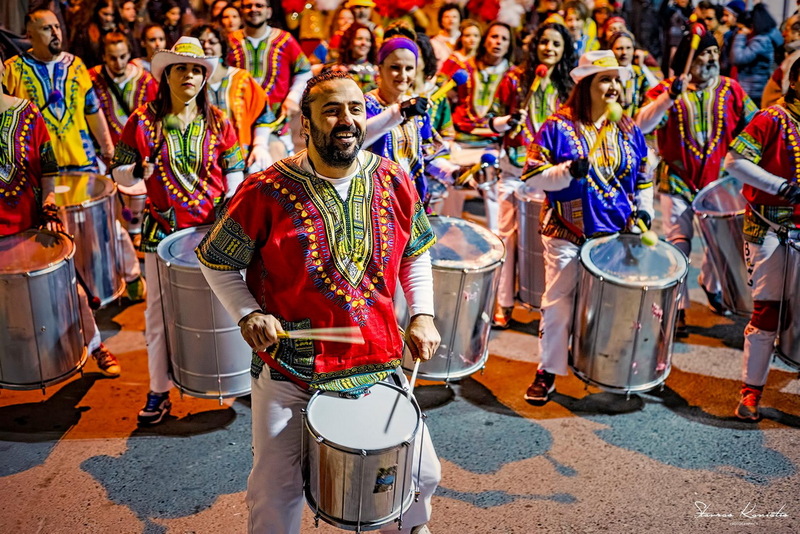 We’ve all heard of the Rio Carnival, the New Orleans Mardi Gras and the Notting Hill Carnival but what about the Limassol Carnival? Not so big but just as lively! Wine, oh wine! 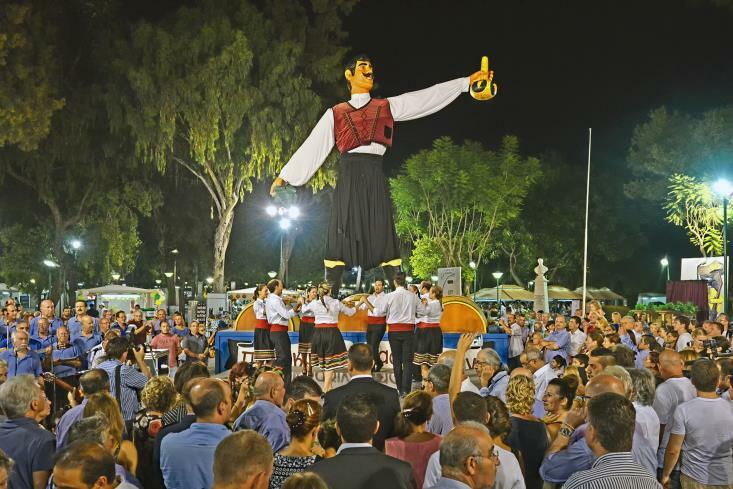 Did you know that Cyprus lays claim to one of the oldest, if not the oldest wine in the world? 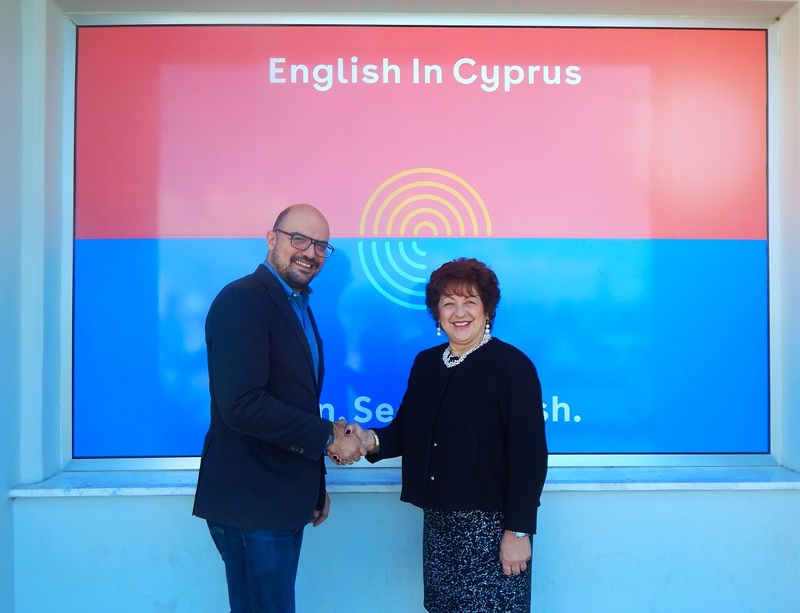 English in Cyprus, the largest international language school in Cyprus, has joined the Quality English brand of English language schools. This is the first international recognition of any English Language school in Cyprus. We are delighted to introduce a new destinations for Spanish students to learn English. 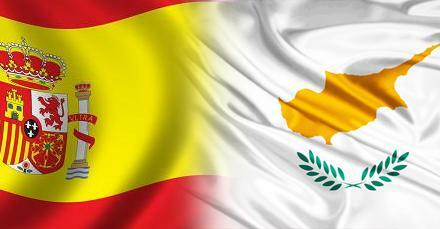 May 2017 sees the launch of a new direct flight from Madrid to Cyprus twice a week for as little €180 return (cobalt.aero). The 4hr 30m flight opens up a new destination rich in culture, fantastic nightlife and beautiful beaches. 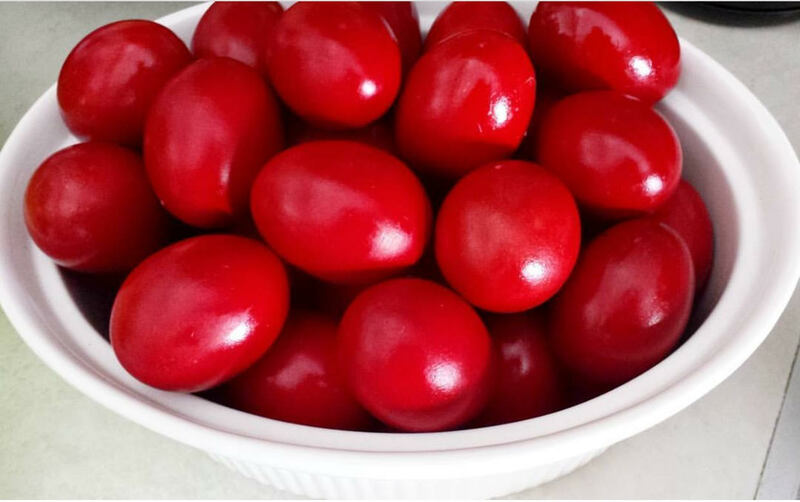 Easter is a wonderful time to be on the island. It is the most important holiday of the Christian year with week-long religious celebrations and traditions. It is marked with a burst of spring sunshine that gently unfolds on the island, filled with endless green meadows and colourful flowers! Limassol Marathon - Run with a smile! 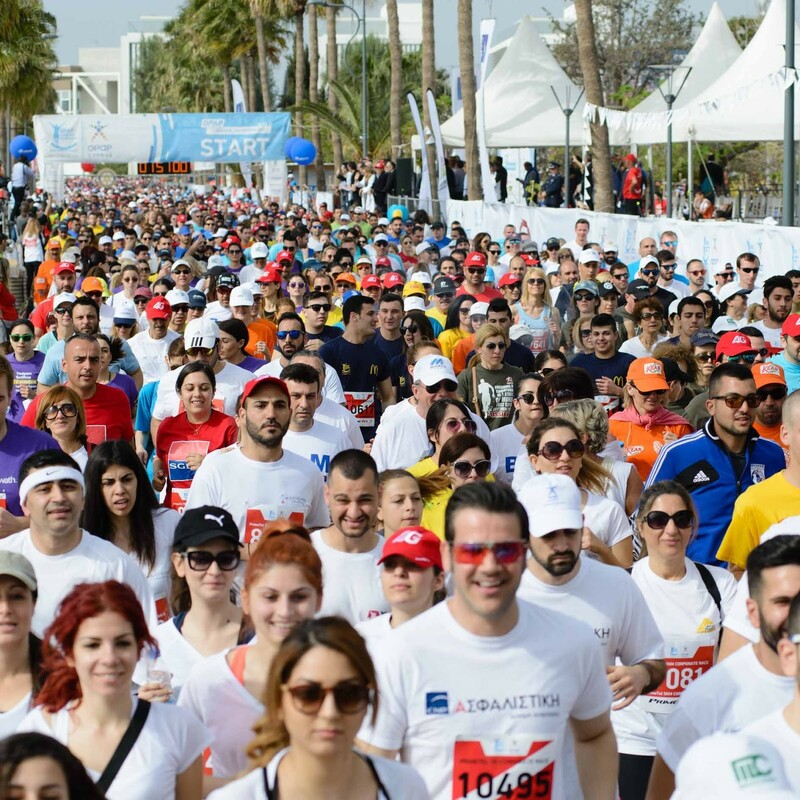 This last weekend marked the 11th annual Limassol Marathon where the city of Limassol welcomed runners from around the world for yet another year of great competition. If you love fitness and running half as much as we do here at English in Cyprus, you’ll understand why we’re so excited. A new brand has been launched in Cyprus which aims to put the destination firmly in the minds of the language travel sector.